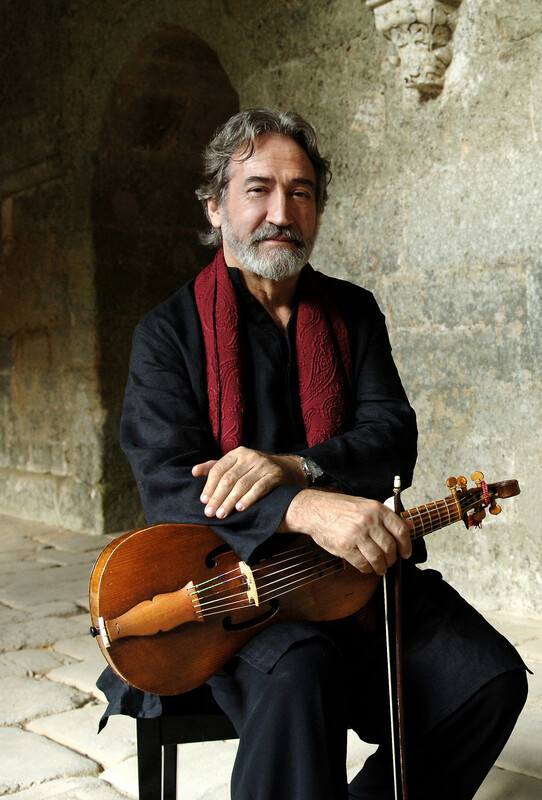 This new multicultural project from Jordi Savall and his musicians on The Routes of Slavery (1444-1888) marks a world first in the history of music and of the three continents involved in the trade in African slaves and their exploitation in the New World, which are brought together through the early music of the colonial period, the musical traditions of Mali and the oral traditions of the descendants of slaves in Madagascar, Brazil, Colombia and Mexico. 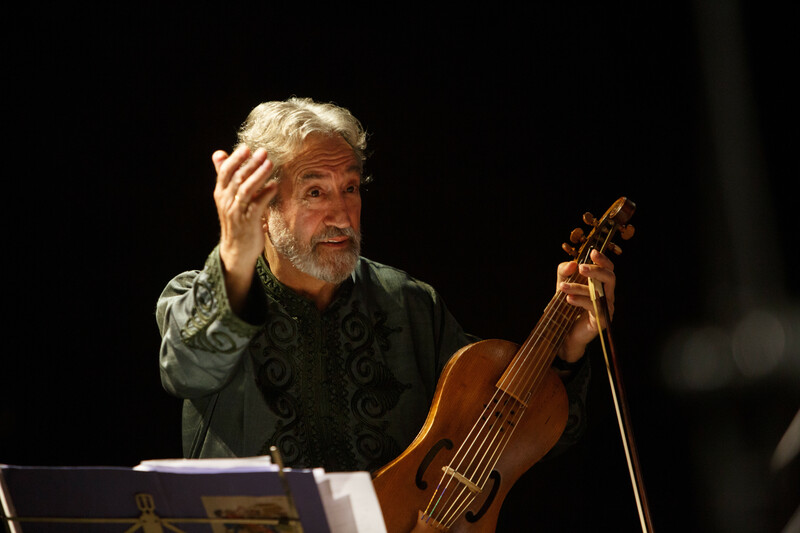 Jordi Savall leads an intriguing musical tour through 1,000-year history of the Venetian Republic. 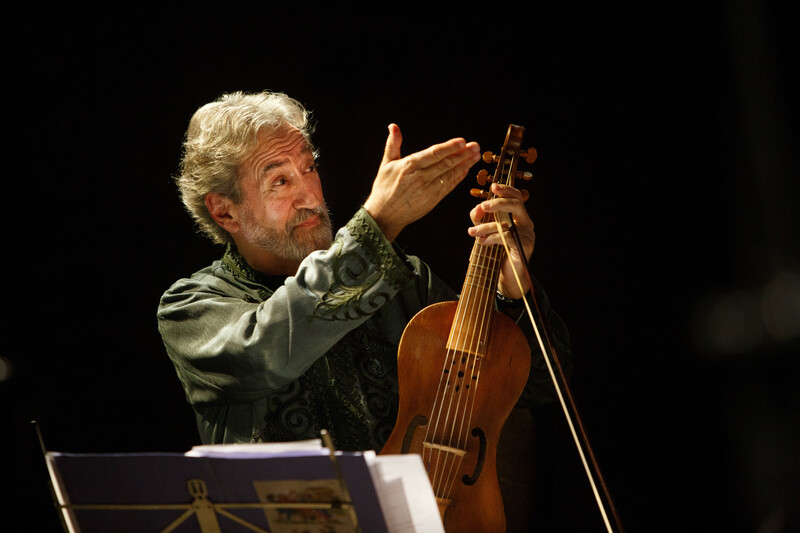 In this excerpt, the ensemble performs a traditional Armenian song and dance. 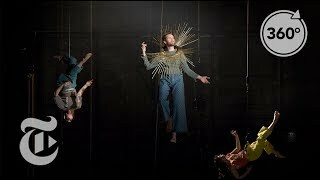 Step into “Alcyone,” an 18th century French opera first composed in the court of King Louis XIV. 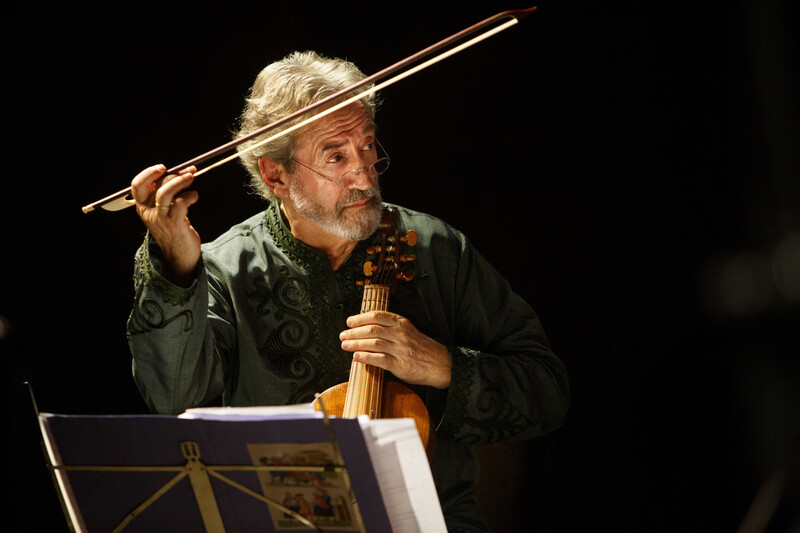 The conductor Jordi Savall has revived the opera, which tells the tale of young lovers. 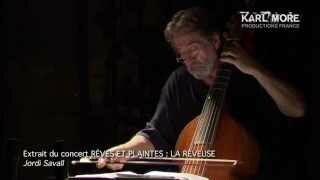 Extrait du concert "Rêves et plaintes : La Rêveuse" donné dans le cadre du festival Musique et Histoire pour un Dialogue Interculturel à l'Abbaye de Fontfroide, Narbonne, en juillet 2012. 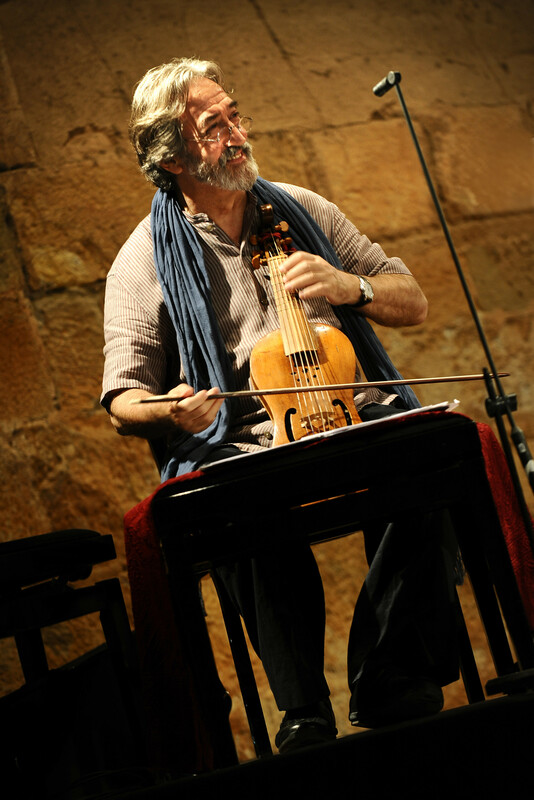 Jordi Savall, viole de gambe basse à 7 cordes. 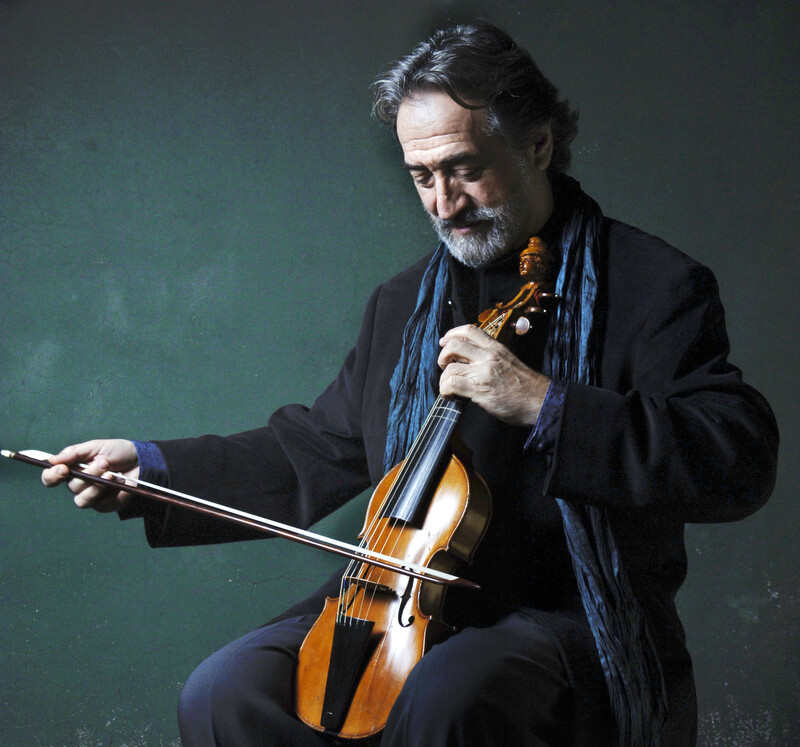 Catalan Spanish viol player Jordi Savall reflects on his experience playing for American audiences. Hearing the music of Bach and Handel performed with historically informed style and instruments led to an explosion in popularity of their music in recent times. Now, after several generations of performers honing these skills, their same approach is dazzling audiences with music written before 1685—the birth year of both Bach and Handel. This season, Carnegie Hall brings together an impressive assemblage of these artists for Before Bach, a month-long focus on the exciting music of that time.